 Wisher is an experience first brand that unites people through play and imagination. At Wisher we are dedicated to make wishes happen since 2014. Wisher was born in London in 2014, created by Maz Cohen and a team of designers and technologists. It started as a digital platform which allows people to share their wishes all year round to make gifting easy. The natural progression was an installation - a magical playground space - which enabled adults to connect to their deepest desires. Wisher was created under the premise that wishes aren’t realised because they are not shared, a barrier to getting them fulfilled. Since inception Wisher has built products and experiences with artists to connect people in a playful way to one another and themselves. Rediscovering the wonders of the universe and themselves. Our goal is to consistently produce nothing but the extraordinary to inspire childlike awe and wonder. We built our company on a great vision which is play for everyone, everyday to create a better future. We believe in the magic of people playing together and the joy of play as therapy. With London behind us we have Los Angeles up next. It feels like we are just getting started to CONNECT THE WORLD THROUGH PLAY.